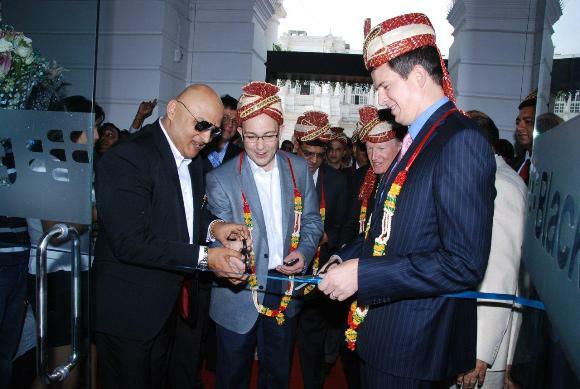 After launching the Curve 9220 in India, Research In Motion has announced the debut of its new retail concept in India with the opening of the BlackBerry Premium Store in Delhi. The store is located at M6, Connaught Place and the store will feature the entire BlackBerry product portfolio. Serving as a gateway into the world of BlackBerry, The BlackBerry Premium Store will offer holistic consumer experience on BlackBerry consumer and enterprise services to its consumers. The BlackBerry Premium store will be open seven days a week and the company plan to open similar stores in key metro cities in India in phased manner.